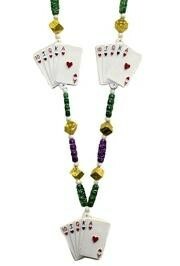 42in long hand-strung purple and green round beads with gold dice beads and 3 royal flush medallions. 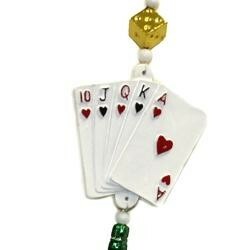 This poker bead features 3 medallions displaying a royal flush. 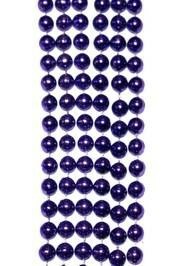 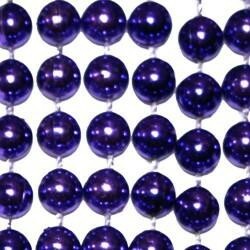 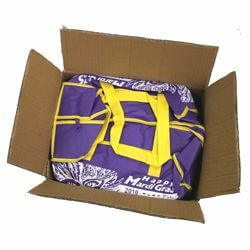 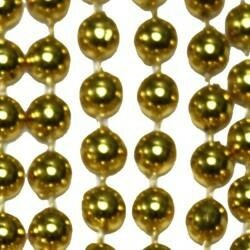 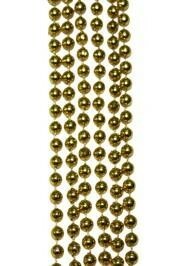 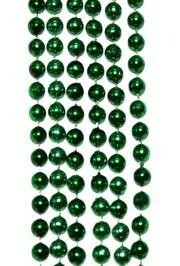 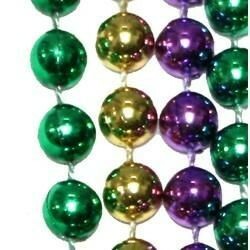 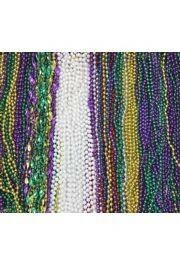 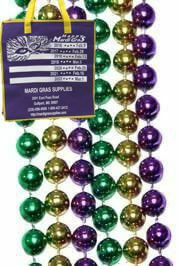 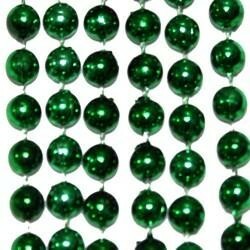 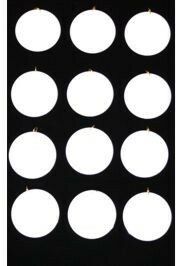 They make great Mardi Gras throw beads and are used to show your love of gambling.